Balloon designs for celebration times! 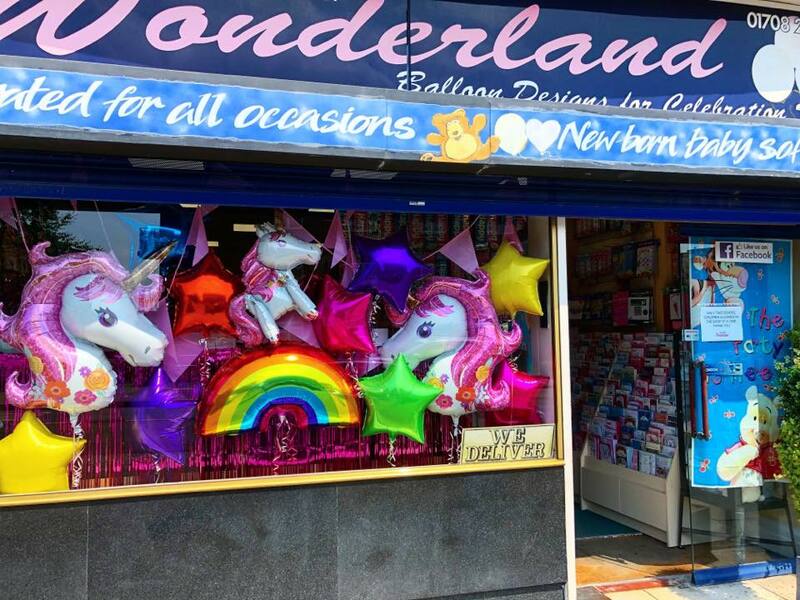 Welcome to Balloons by Wonderland, a family run business specialising in venue decoration and party supplies. Trading Since 1988, we have gained 30 years of experience. During this time we have achieved a reputation for outstanding service and pride ourselves on our care and attention to all of our customer's requirements. We aim to do our part in making your day one to remember and to this purpose we offer personal attention which is second to none. We undertake all types of hall decoration for every event, from the largest function to the smallest house party. 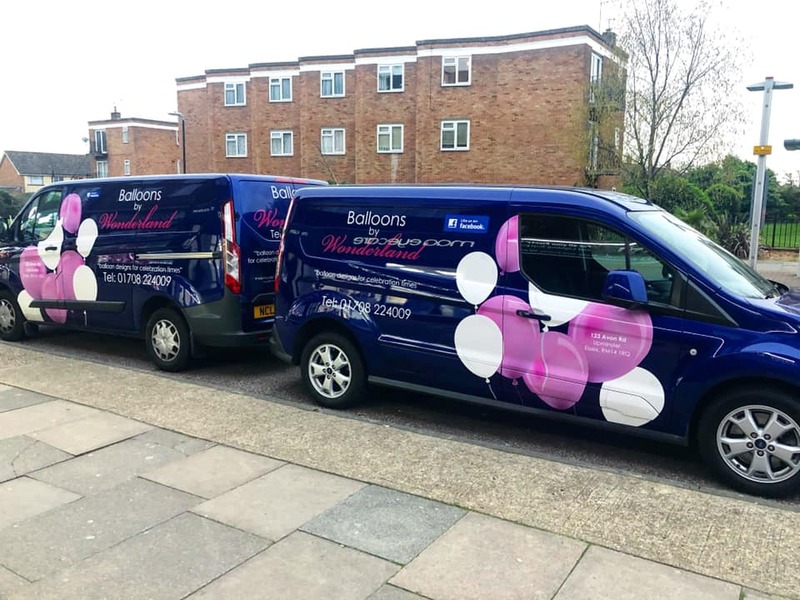 In addition to this, we are the recommended balloonist for numerous hotels and restaurants and have built up portfolios of their various rooms and suites. Please click here to see our full gallery.